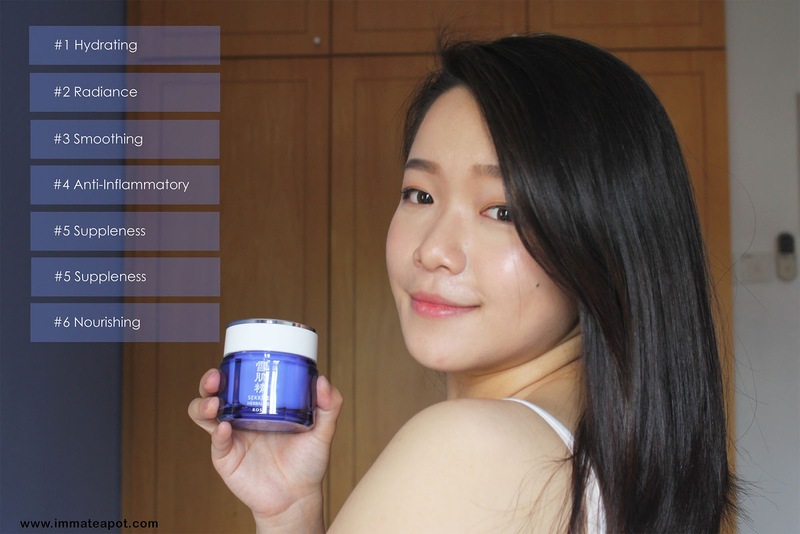 Recently, Kose has launched its innovative multi-functional herbal gel and it is now a rising star within Malaysian Celebrities, like Jeffrey 庄惟翔, KeQing 可晴 , Hunny Madu and Monika from Asia Next Top Model Cycle 3. A week ago, I was invited by Kose Malaysia, to join and witness the grand launch of the Kose Sekkisei Herbal Gel along with all the medias and personalities at Le Meridien Kuala Lumpur. 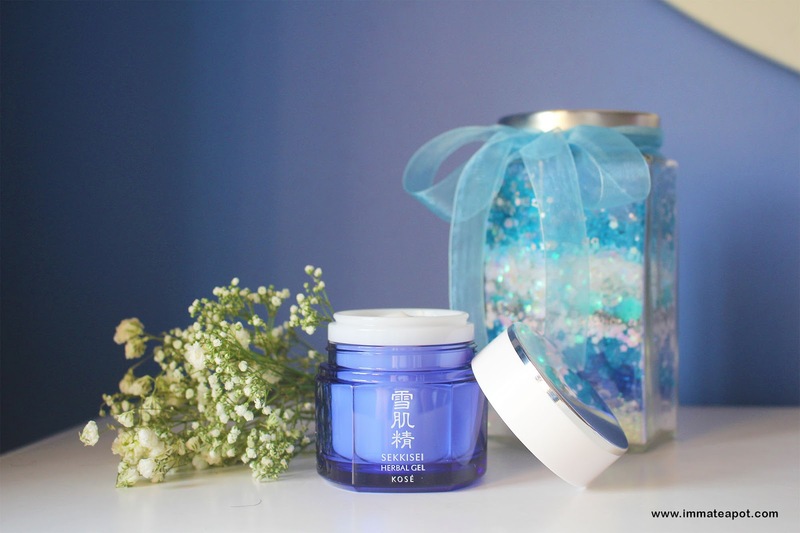 In order to fit in the busy lifestyle of modern people nowadays, Sekkisei has invented a wonder gel that comes with 6 benefits in just a jar. With only a jar of this wonder gel, it helps to save up most of our time in pursuing daily skincare regime. Cutting down all the steps, one simple step of applying this gel, it works the miracle-ly same like emulsion, serum, cream and mask! It is just a perfect companion for us who is always on the go, a quick fix with the gel leavings us with translucent healthy complexion! Sekkisei Herbal Gel comes in a light glass jar, which I think that it isn't convenient to be carried around, due to its fragility. The glass jar is actually good in durable of temperature, as in preventing the quality changes due to temperature changes from the surrounding. Yet, it is convenient in terms of the content and benefits within, as we just need to carry a cleanser and the sekkisei herbal gel with us when ever we travel. It definitely saves up a lot of space in our bag or luggage, skipping that toner, serum, moisturizer and lotion. On top of Sekkisei's proprietary trio oriental plant extracts - Angelica, Melothria and Mugwort, Sekkisei Herbal Gel has been added with two extra active ingredients, which are Fermented Coix Seed and Loquat Leaf to ensure the effectiveness in delivering moisture and promote skin translucency. The benefits aside, I found that the texture of the herbal gel was just impressive. This innovative gel texture was formulated by emollient capsules technology in order to achieve affinity to the skin and effeiciently delivers active ingredients into the skin. It comes in a white gel texture, which is quite similar to the texture of face cream, yet it is much lightweight when attach to the skin. It was so easy to be spread on the skin, smoothly and evenly without leaving any slippery feeling behind. The scent of the gel is so refreshing and strong, with a sweet floral hint, which is pretty identical to the sekkisei lotion. For full skincare regime, apply it after cleanser, toner, serum and moisturizer. For a quick fix, apply it directly after toner. For waking up in the next morning with beautiful skin, apply two scoop on the skin before sleep. For hydration boost, apply one scoop om cleansed face. 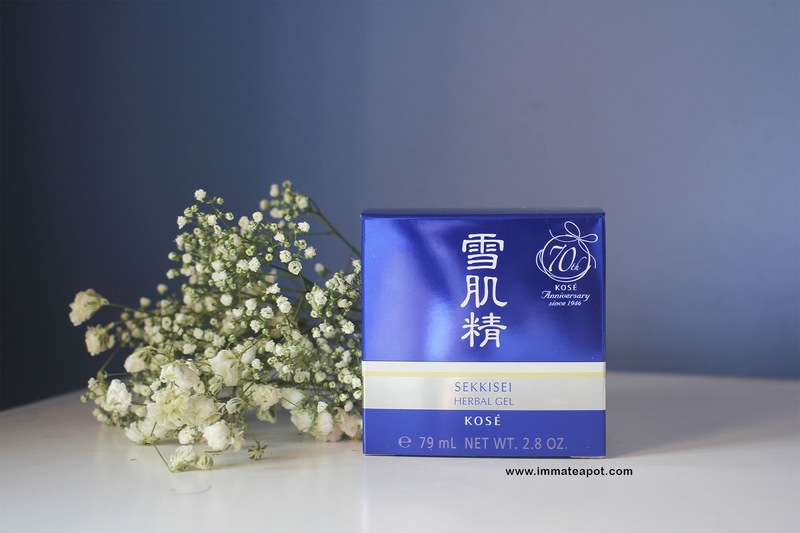 I have been using Sekkisei Herbal Gel for the past week and I really love how it works on the skin. 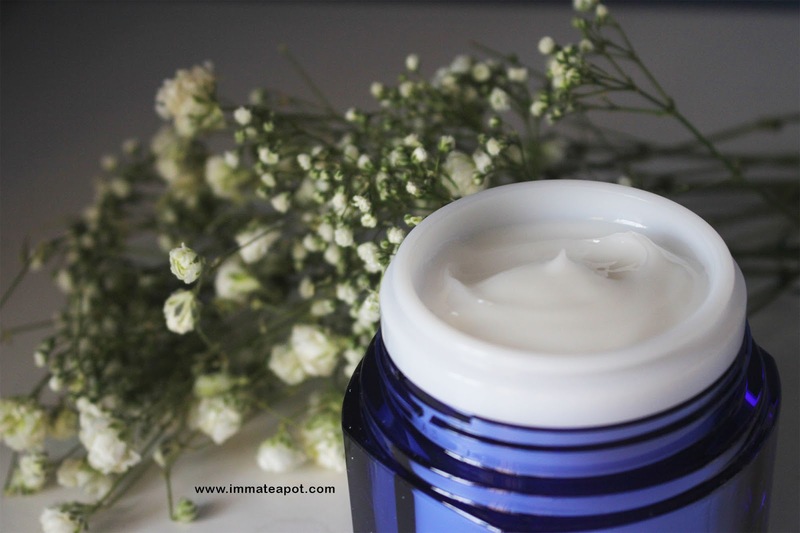 The soft moisture texture aside, the feeling of waking up with soft supple skin is really good! I swear! 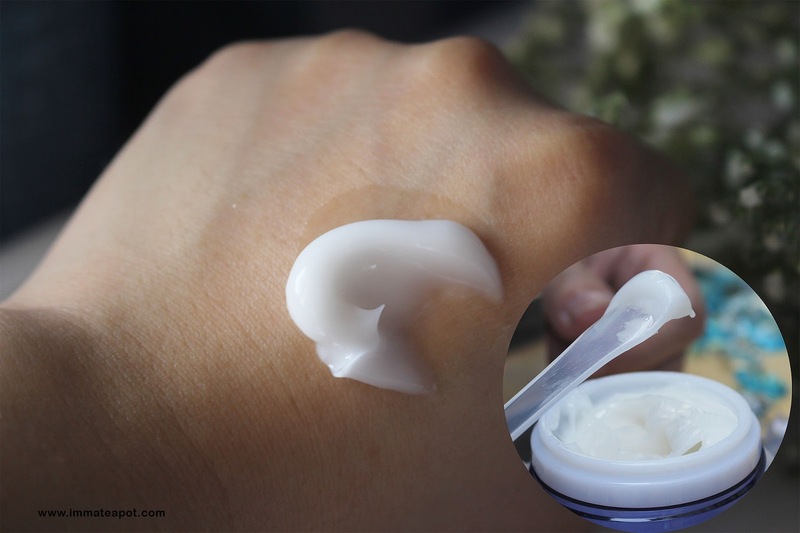 For daily skincare regime usage, there will be a sticky feeling after the application and it will turn out a little oily after hours, yet it would be an awesome base before makeup. I would suggest putting on the herbal gel at night or even as a sleeping mask! It really really moisture my skin and giving it a glowy radiance the next morning! Waking up with good skin is never a problem now! Here's the result after the application. Dewy soft baby smooth skin with healthy glow. 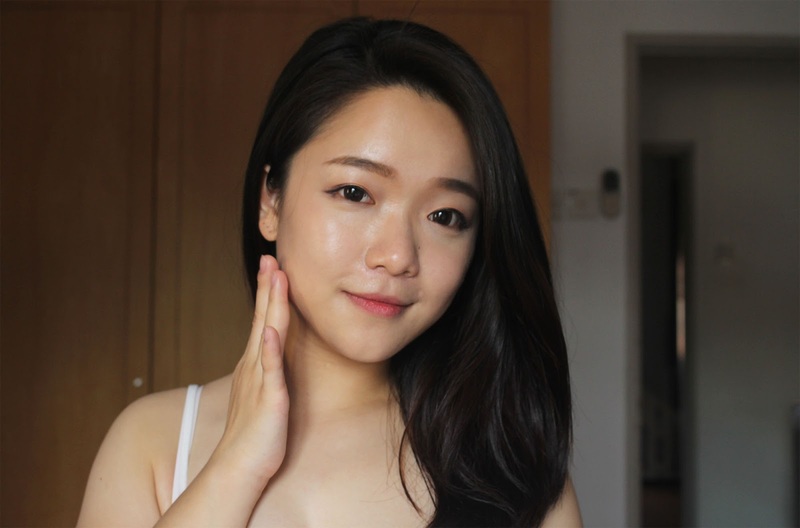 Well, isn't it just perfect to prep our skin before a Korean dewy makeup look? Yeap! SIX benefits in ONE gel! We can now enjoy 6 benefits with just 1 hassle-free application! Size : 79 ml | 2.8 o.z. Your photos are so nicely taken, I like them very much! hen mei leh! You look so beautiful! I thought it was a commercial photo! haha. Wow, this product looks really attractive together with all the nice pic taken by you :D Nice review! it works wonders on your skin cos it looks really glowy after the use. You are so lovely! Can see your skin is glowing. 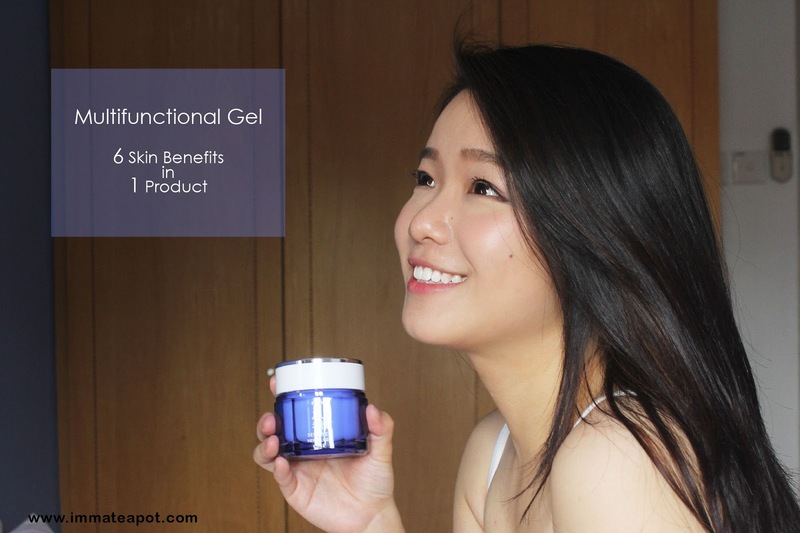 Sekkisei Herbal Gel looks good on your skin. I want to try it too. I like the gel. Your review is quite promising and I think you can see the effect as well! thanks for sharing this. I have not try the new product from Gel Sekkisei. It seem a good product. Anyway, I full support Kose products. 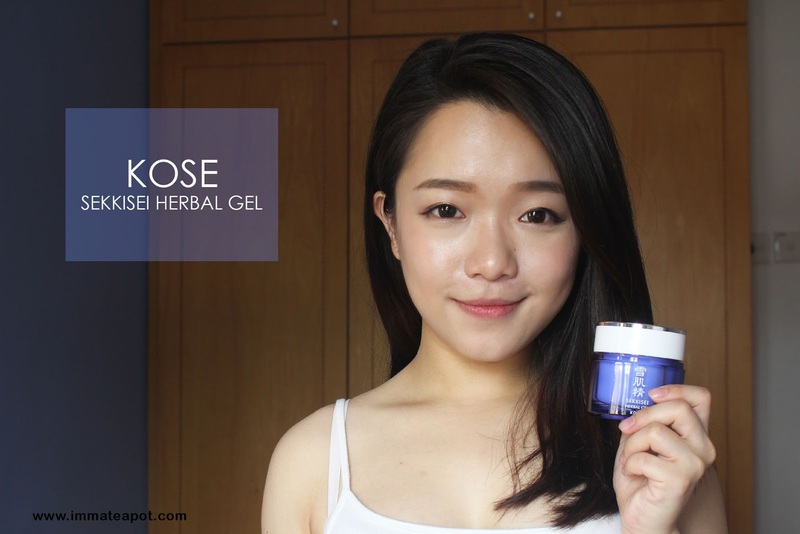 Only tried Kose mask before, never check out other products, but this herbal gel looks like really mild and good! My friend was looking for this. Will share this info with her. Beautiful photos. The gel looks really effective. Wow so good. I can't wait to try out the cream soon. Your skin looks very clear and refreshing. so pretty you can model for Kose already. I do really love the Herbal Gel too, can use as massage gel as well. The way you took the pictures just like a model - you could model for Kose. The pictures are nicely taken. Good job!